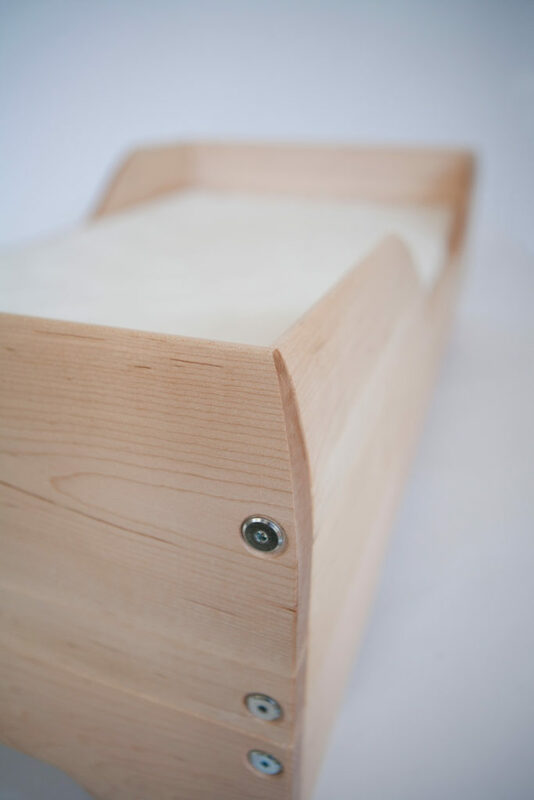 Solid maple conversion kit for the Echo Crib with gently sculpted surfaces. 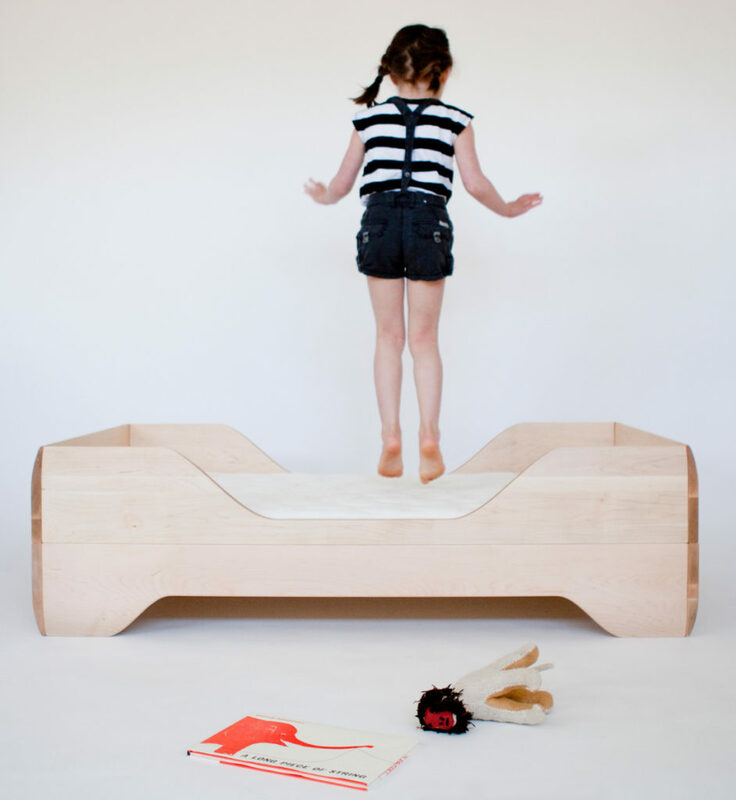 Designed with a growing child in mind, the Echo Toddler Bed plays with the inherent variations of natural materials and the precision of contemporary form. 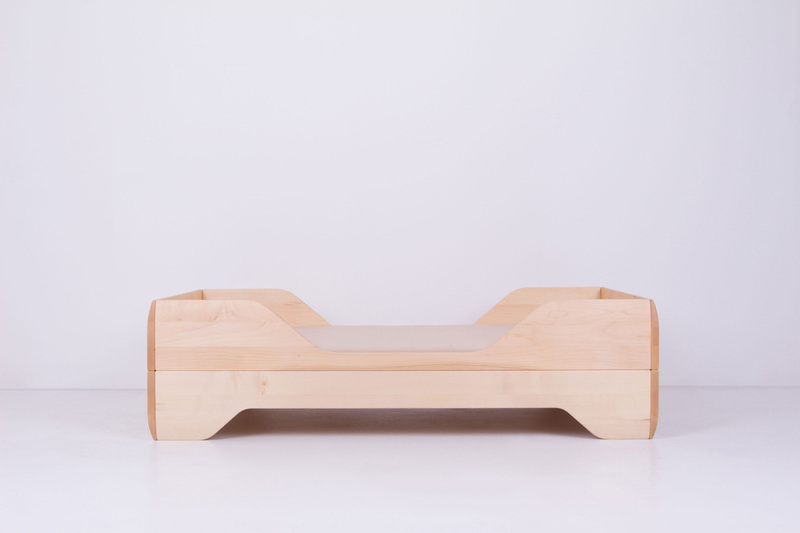 Uncompromising in design and quality, the Echo Conversion Kit is sustainably made from the highest quality, natural materials in the United States by the finest traditional craftspeople. 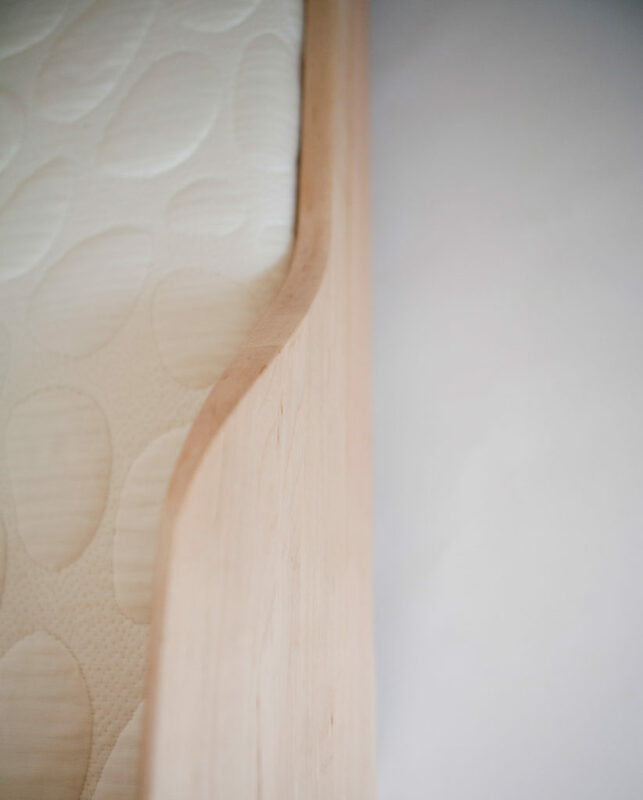 • Mattress support is made from solid wood veneer ply. 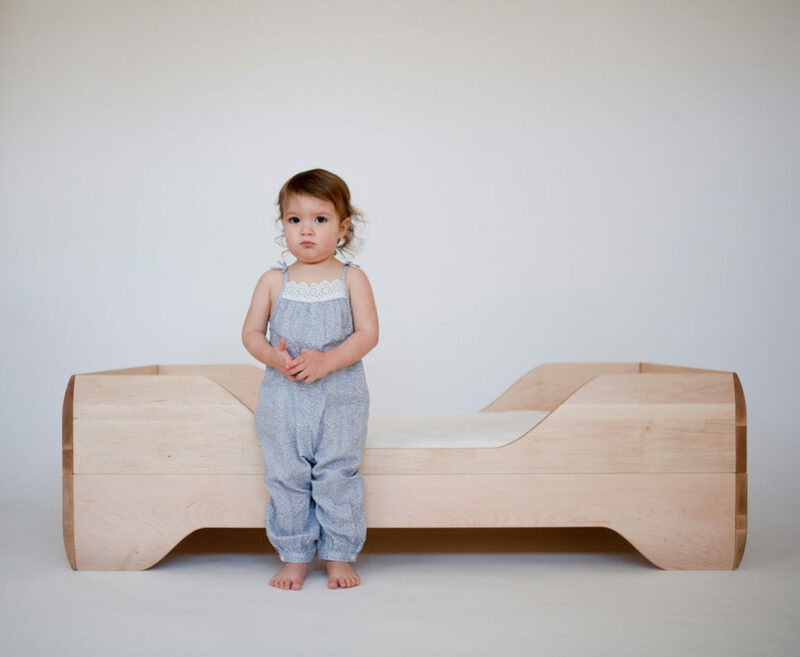 • Converts Echo Crib to Echo Toddler Bed. • Finished with premium, organic, oil-wax finish that carries an SCS Indoor Advantage Gold Certification.